 The American Discovery Trail includes the 21 mile T-Bone Trail, which runs through Audubon and Cass County, Iowa. Don’t miss Albert the Bull Park just north of the trail head in Audubon, featuring a classic roadside landmark, the 45 ton, 30 foot tall sculpture of Albert the Hereford bull. Passing through Audubon, Exira and Hamlin, the asphalt trail is a former railroad bed that features especially picturesque views of the country. The other end of the trail comes out on Dunbar Road in the middle of the countryside, five miles northeast of Atlantic, Iowa, where there are plans to extend the trail.